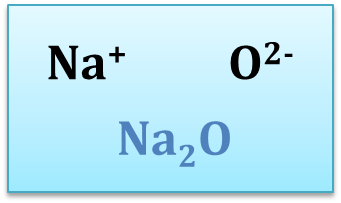 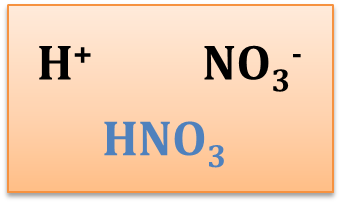 Ionic compounds made up of positive ions and negative ions. 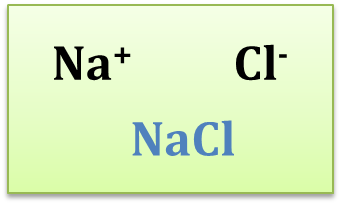 To write the formula of an ionic compound, we need to know the symbol and charge of the ions in the compound. 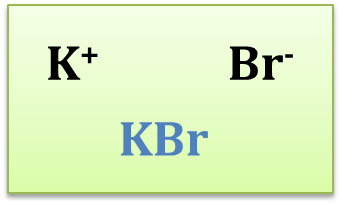 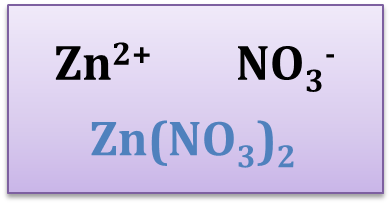 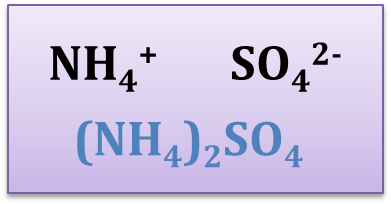 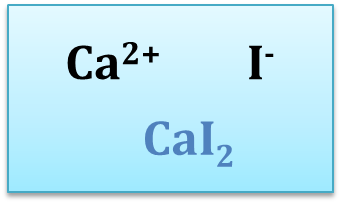 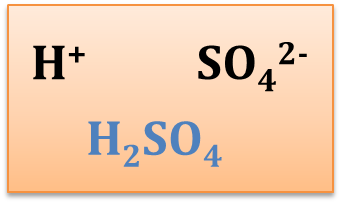 Have at least 2 types of ions that contain opposite charge. 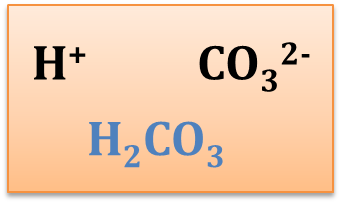 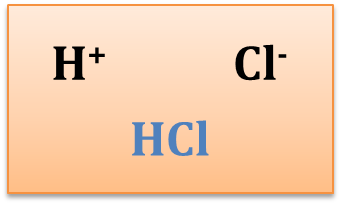 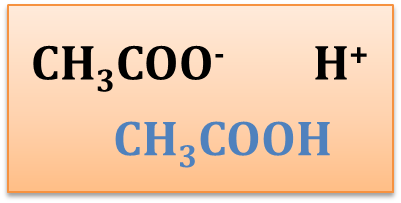 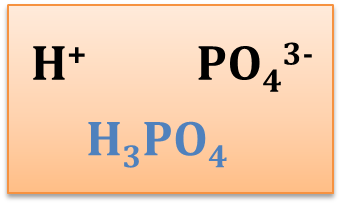 The amount of positive charge/charges must be equal to the amount of negative charge/charges in the compound.